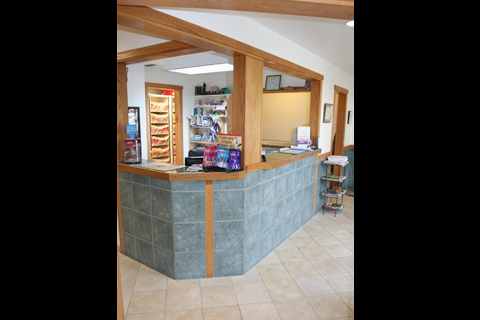 Welcome to Albany Animal Hospital, Inc. 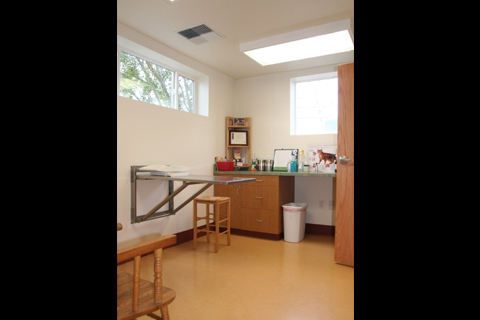 If you live in Albany,Oregon or the surrounding Mid Willamette Valley area, then you have picked the perfect site to find a compassionate and competent veterinarian. 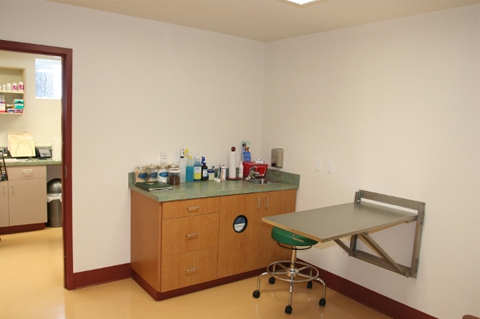 Dr. Ken Fletcher and Dr. Eric Glaze are licensed veterinarians, treating a variety of companion animals. Your pet's health and well being is very important to us and we will take every step to give your pet the best possible care. 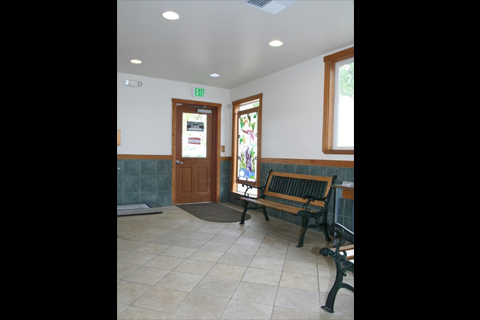 Our goal is to provide compassionate veterinary service by maintaining respect for the human-animal bond. 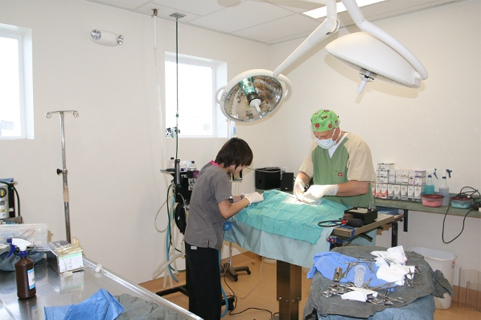 Specializing in small animals, exotics, and wildlife, we strive to integrate quality medicine and education. 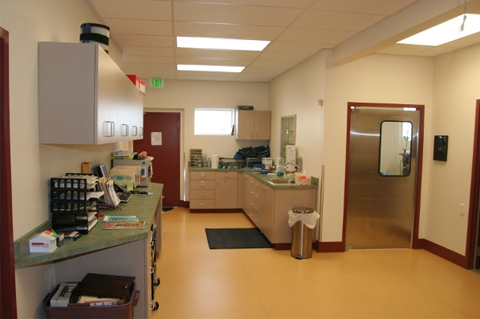 Albany Animal Hospital is a full service practice striving to bring you affordable, quality medicine in a caring and compassionate setting. Our doctors and support staff love what they do and it shows in the treatment and care provided, not only to our patients, but also to their owners. We strive to better educate our clients and the general public on the importance of preventative care and wellness for the animals in their life. Our goal is to build lasting relationships and bring value to your dollar. 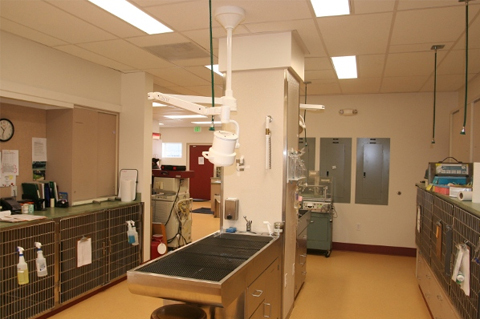 We hope that you will consider Albany Animal Hospital as your veterinary practice of choice. We have a number of resources available for you to learn about how to take better care of your pets. Browse around and look at our articles and pet videos. The most common concern for pet owners is ongoing nutrition and problem prevention. 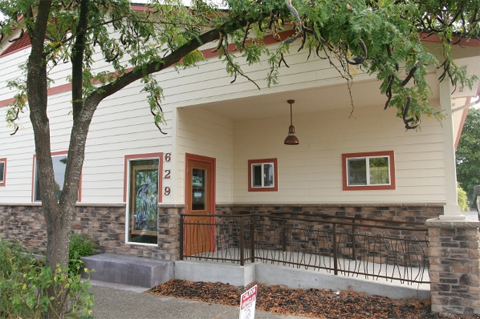 If you want to ask a question, call 541-926-8817 and we'll promptly get back to you. 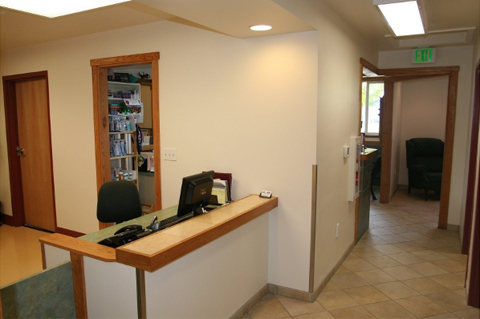 Our Albany veterinary office is very easy to get to, and you can find directions on our Contact Us page. 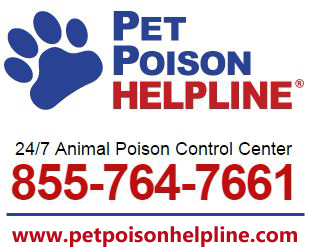 You can also subscribe to our newsletter which is created especially for Albany pet owners. 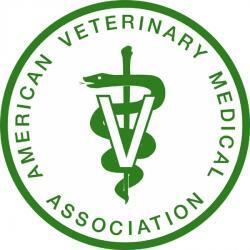 In between your veterinary visits, your pet will benefit from you reading these free informative articles. 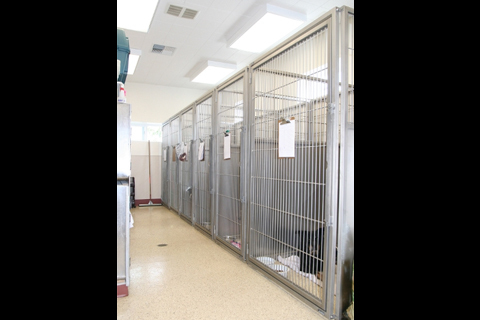 At Albany Animal Hospital, Inc., we treat your pets like the valued family members they are.